On the matters of worldly education, now a days a person who has bachelor’s degree is not enough for getting a better job. Master’s and a PhD degree has become a primary thing for the getting a reasonable job. Not only getting one but also even applying for one job. 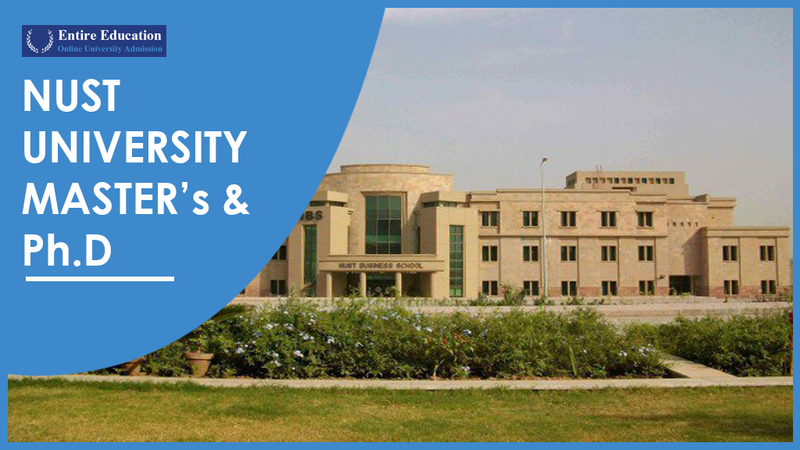 National University of Sciences and Technology also mostly known as NUST is a popular research institution in the premises of Pakistan. Institute also provides lots of engineering, Arts and Business degrees which have a great name if got from a fabulous university like NUST. NUST University Programs will be discussed. 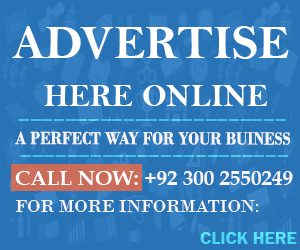 This Educational Establishment along with under graduate programs, also provides Post graduate and PhD program’s which occur to be most valuable now a days. This post will contain the crucial details of these above bachelor-ship program’s containing the information about the programs only. On the Contrary, let’s get down to a list of all the degrees that this institution is offering. More often the names will be given in the form of a proper table which will help in negotiating in order to select from the various program fields. for more details click on this link NUST Degrees. When a student completes his or her bachelor education which could be either of a 2 year duration or a 4 year duration, it is considered as a Bachelor’s degree. They try to grab higher chances at education and try to increase their educational thinking. Due to this, they most likely want to grab a hold of Master’s degrees for getting more successful in the future. These were all the Post Graduate fields, a student can visualize and select the one which is in their best interests. Al though a student can only select the field which he or she has done graduation in. See Eligibility criteria and Fee Structure before apply. Above mentioned was the discussion about the post graduate programs, but this is a most forwarding approach even after the master’s. When a person goes into PhD Level, he or she most likely are to be called a Scholar. This is because they get so much in their heads that they become specialists in that particular field, knowing each and everything. Job centers also prefer these people the most due to their amazing sense of vision and knowledge which makes more educated and knowledgeable people. The list of these programs is also provided down below, kindly take a peak under this passage. These were the details about the programs which NUST University is offering for its students after bachelors or graduation at a certain level.